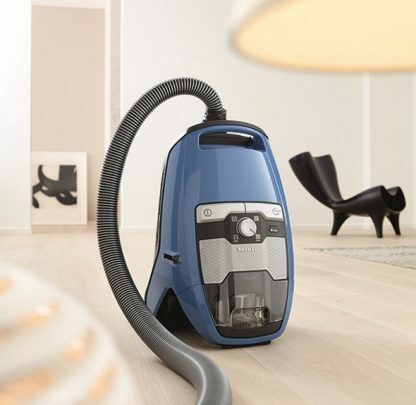 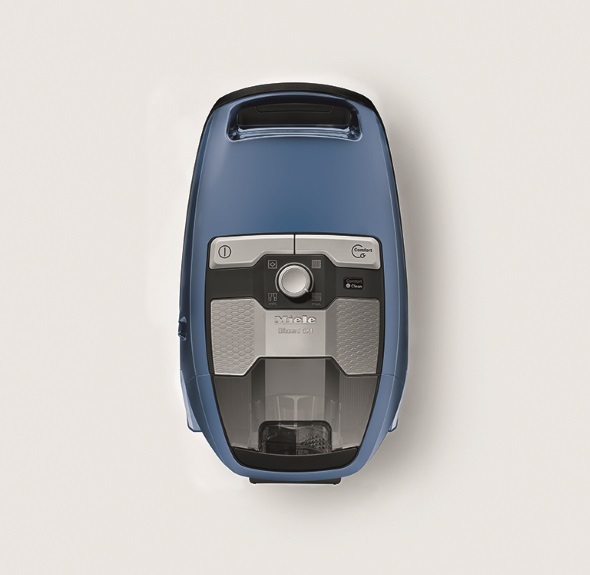 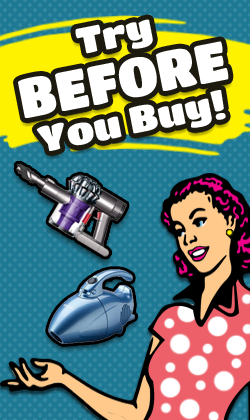 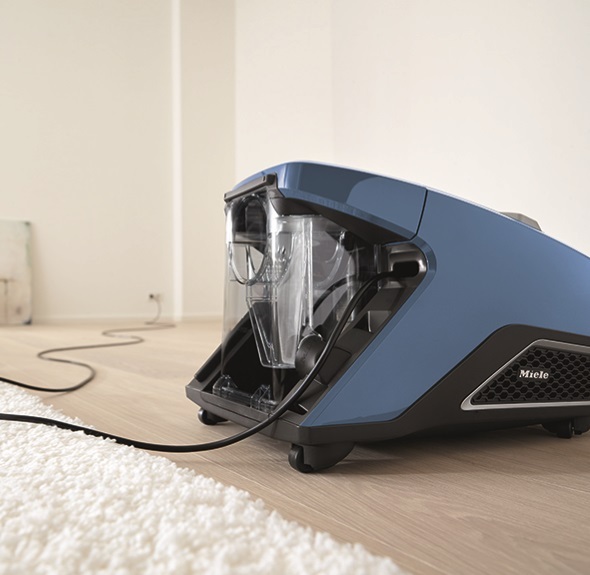 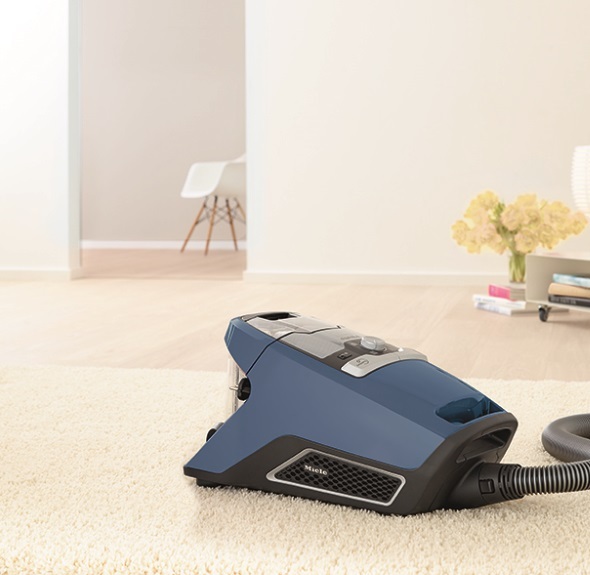 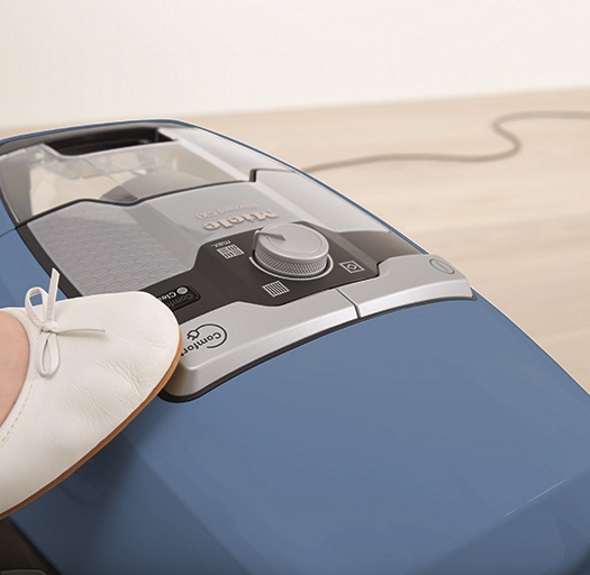 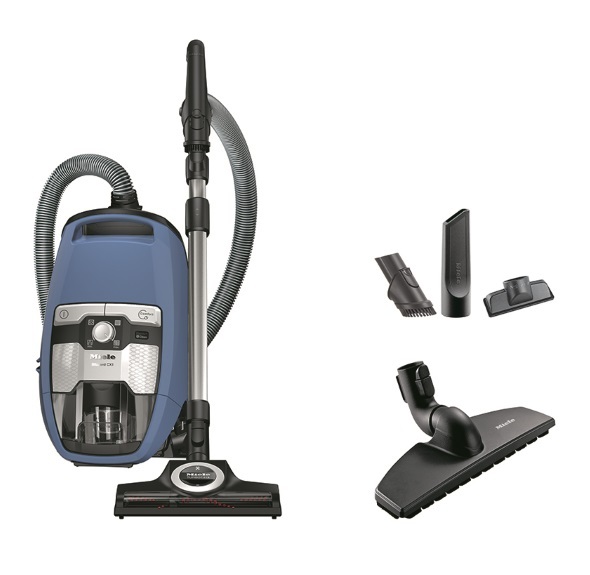 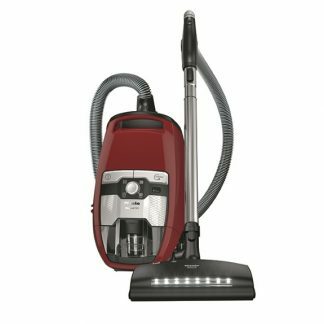 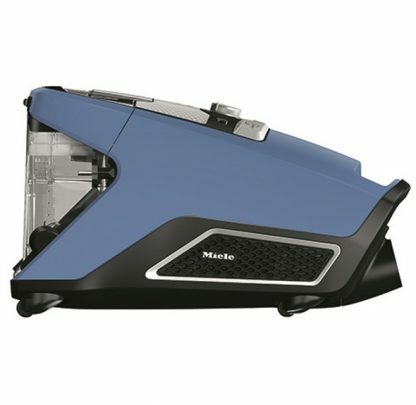 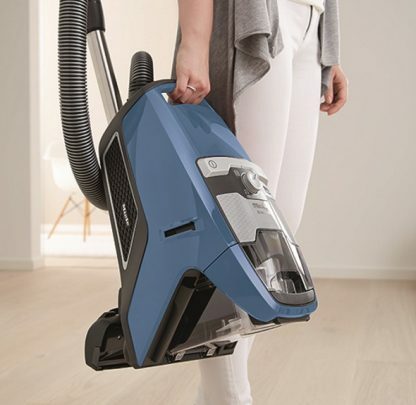 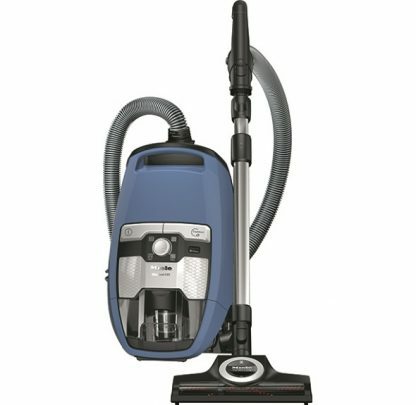 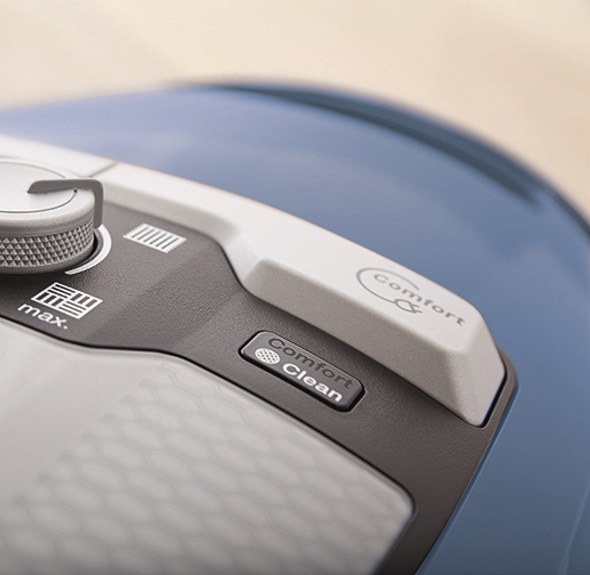 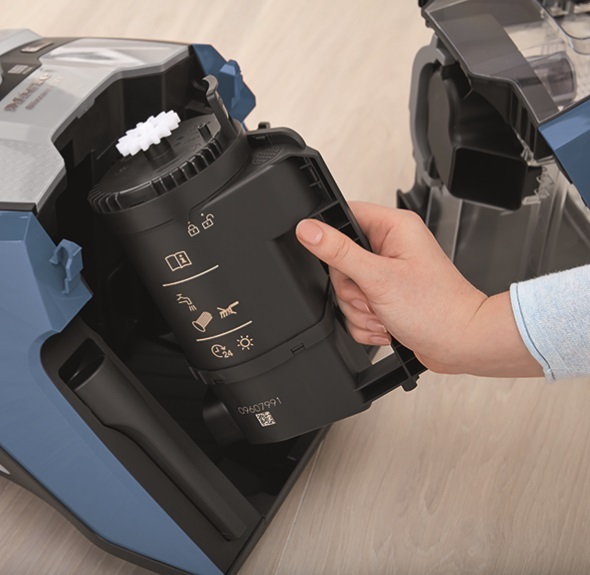 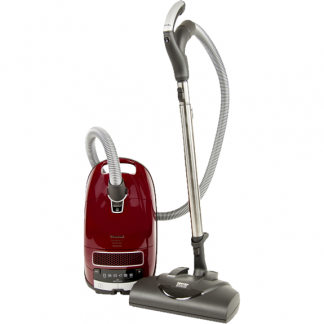 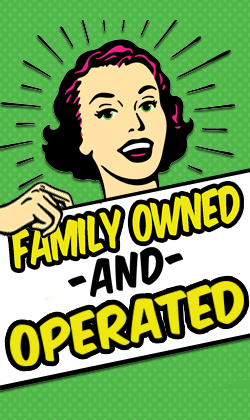 The Miele Blizzard CX1 Turbo Team is a new and impressive canister vacuum! 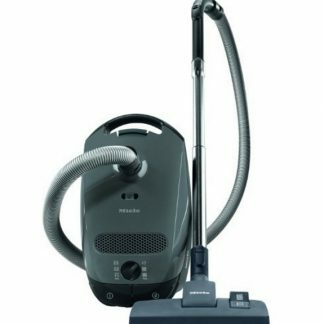 The Miele Blizzard CX1 Turbo Team comes from the Blizzard line of Miele’s that are the companies first to be completely bagless. 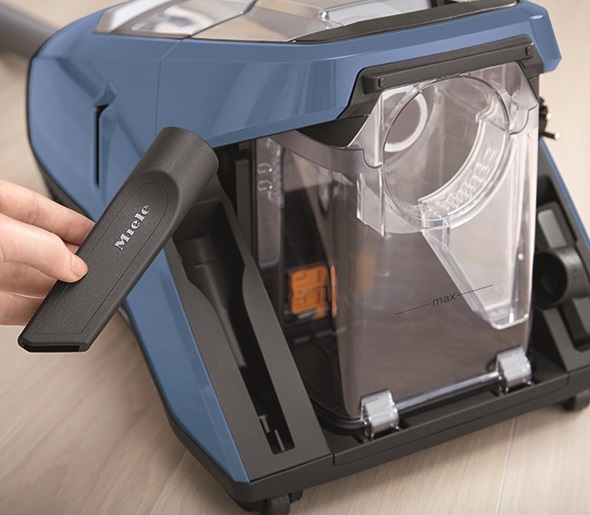 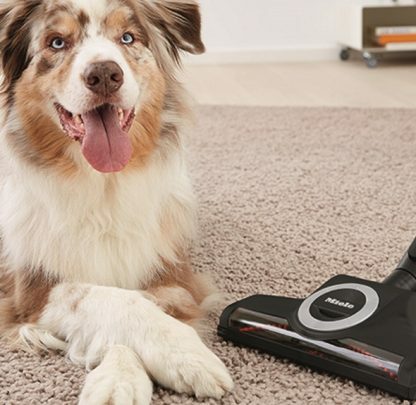 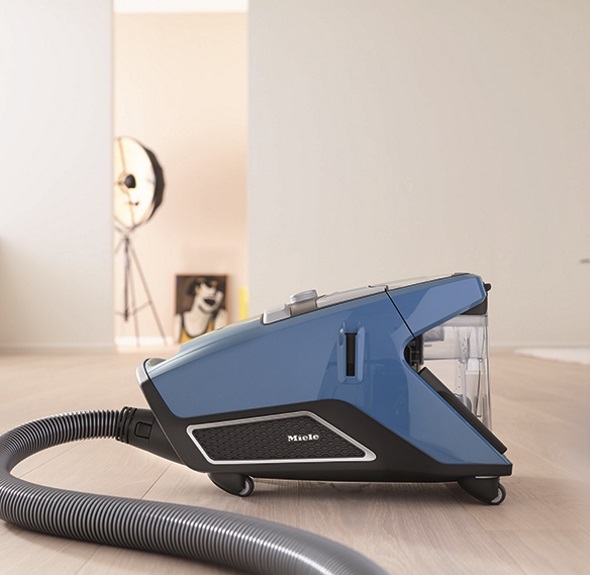 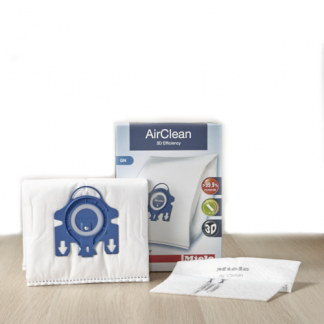 With easily adjustable suction control, a Miele-made vortex motor, Gore CleanStream fine dust filter, and integrated accessories – this model exclusively from Miele is perfect for pet owners, allergy sufferers, and those who are striving to have a dust-free home. 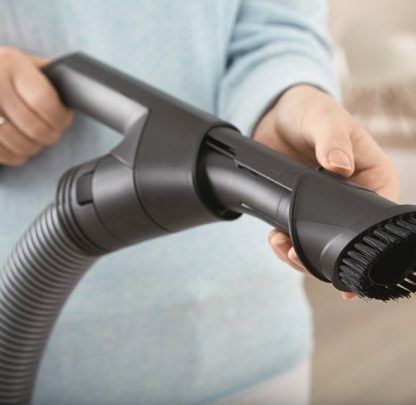 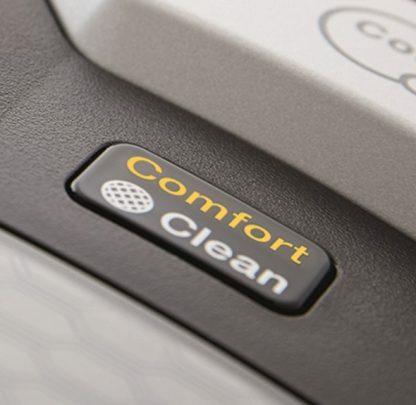 When you buy the Miele Blizzard CX1 Turbo, you are signing yourself up to experience Miele Quality and are about to experience an entirely new level of cleanliness.